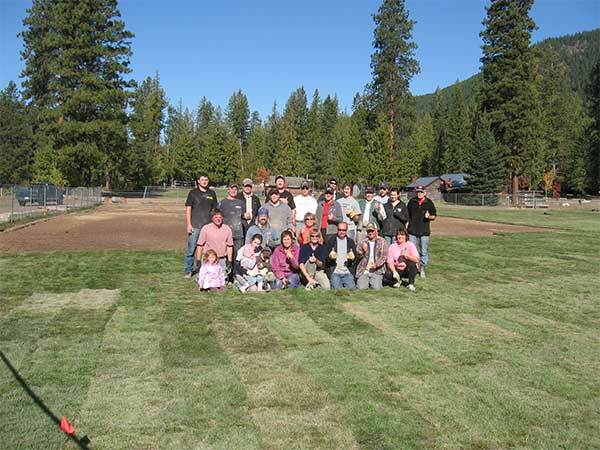 The Canyon Park Ball Field started out as little more than a rough plot of ground back some 70 years. 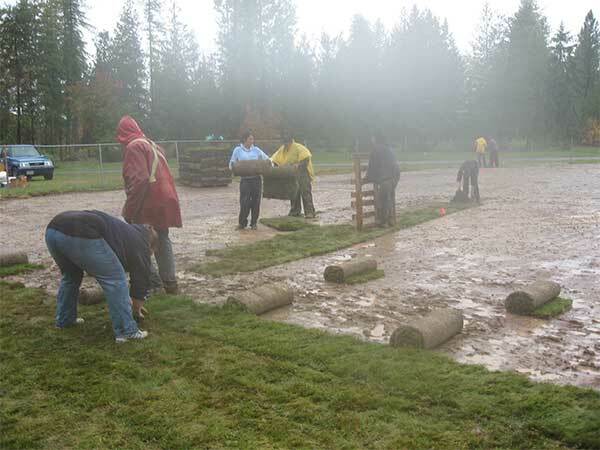 Over the following decades improvements were made and increasing numbers of people, then teams, began to use the field. 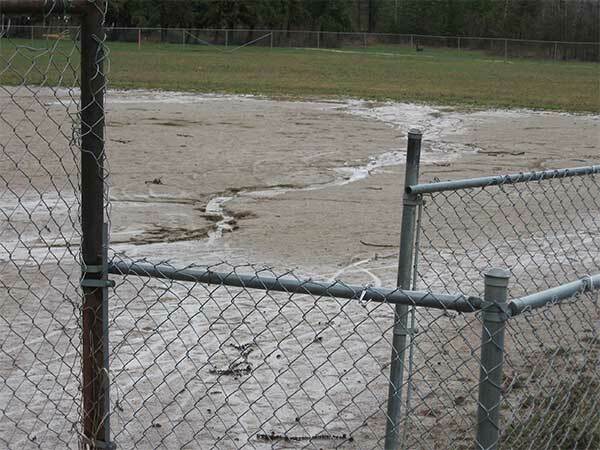 Over the years Women’s and Men’s Fast-pitch, Minor Ball and Creston Valley Slo Pitch Association have all played on this field. 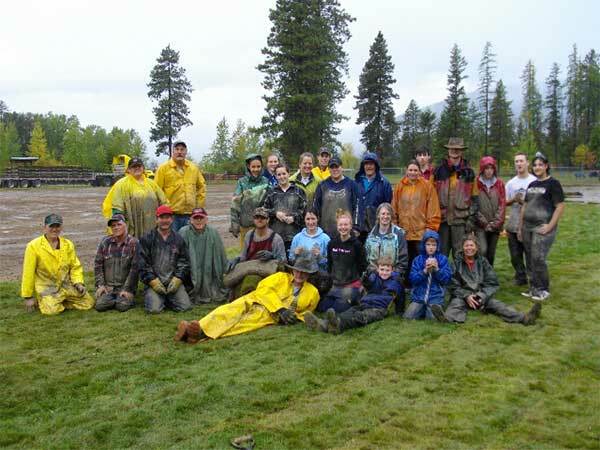 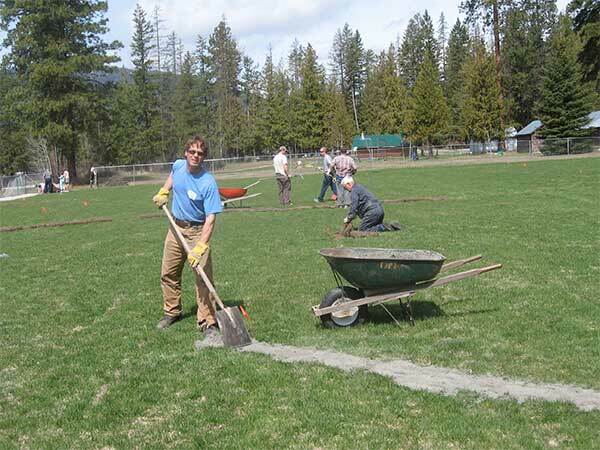 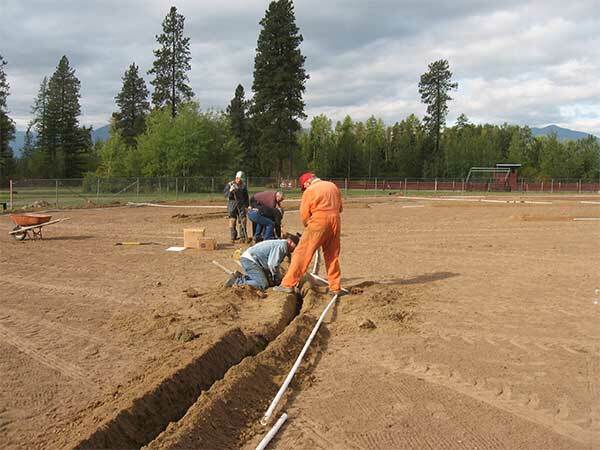 In 2008-9 the field underwent a major upgrade valued at $50,000. 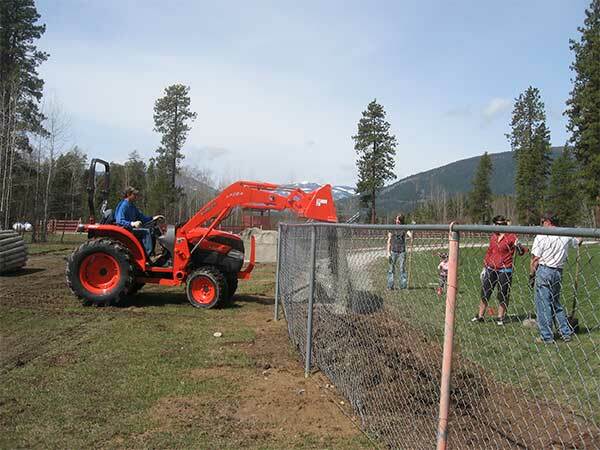 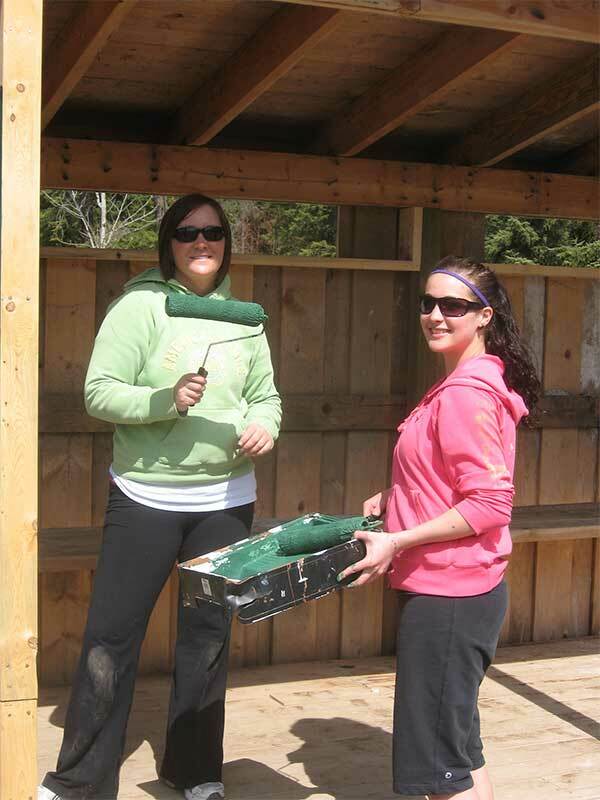 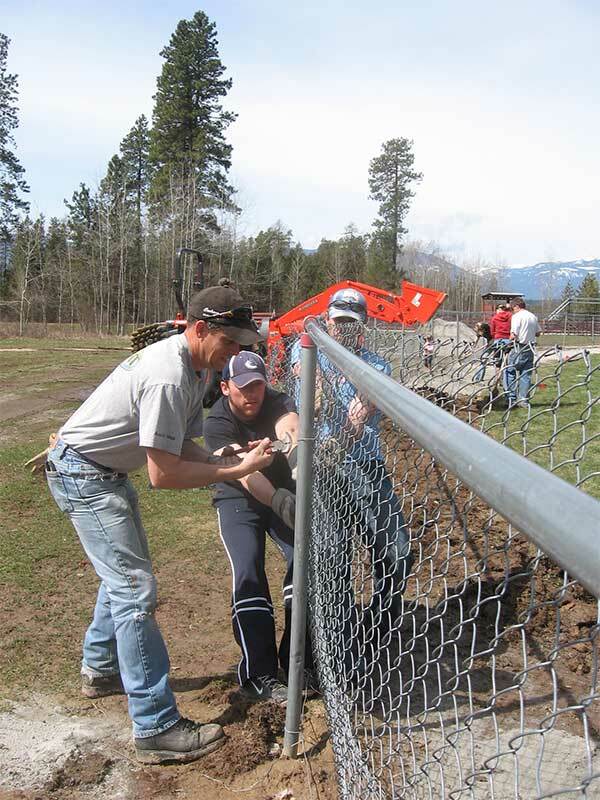 Today it is the Slo Pitch field of choice in the Creston Valley.